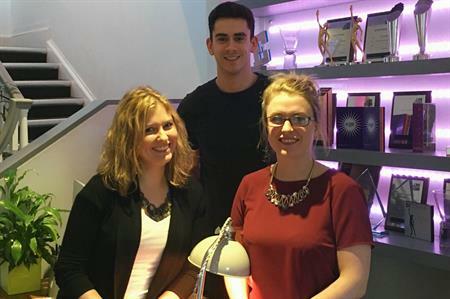 Events agency TRO has started the new year with three new hires and is anticipating further expansion. Sophie Randall has joined TRO in the role of account manager. Randall was previously an event manager at The Appointment Group, where she had worked since 2012. As part of its focus on creativity, TRO also appointed two junior creative artworkers, George Bentley and Amy Hopkins. The agency is expecting to expand its team further and is currently advertising for a marketing manager and account manager, among other roles. Lucie Hammerton, talent manager at TRO, said: "We have had a very busy start to the year and this is reflected in our recruitment activity. We are currently looking to fill a number of diverse roles across our UK offices – including account handlers, an internal marketing manager and a workshop technician. We are seeking bright, passionate individuals to help drive our business forward in 2016."